Bill O’Reilly made a quiet return to Fox News on Sunday nearly one year after the former primetime host was ousted following accusations of sexual misconduct. 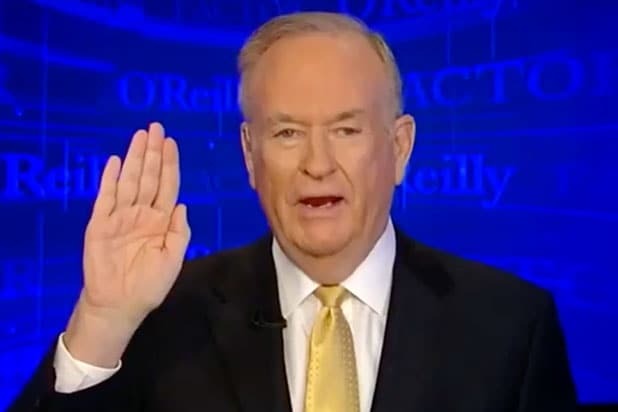 The former “O’Reilly Factor” host was credited on air as executive producer of the channel’s historical docu-series “Legends and Lies,” which returned to the network for its third season on Sunday. It’s the first new episode of the series to air since 2016, before O’Reilly got caught up in a sexual harassment scandal. While O’Reilly had narrated the first two seasons of the show, “Fox & Friends” co-host Brian Kilmeade handles the duties for the new season, a 10-episode deep dive into the U.S. Civil War. It’s unclear how much O’Reilly or his Life of O’Reilly Productions was paid for the show. A spokesperson for the channel declined to address the issue. In a statement, a Fox News rep insisted that the network had “not resumed a working relationship with O’Reilly” and that the series had already been in production prior to O’Reilly’s ouster. But his credited onscreen return contradicts statements by Fox chieftains Rupert, James and Lachlan Murdoch to employees in an internal memo at at the time of O’Reilly ouster last April. 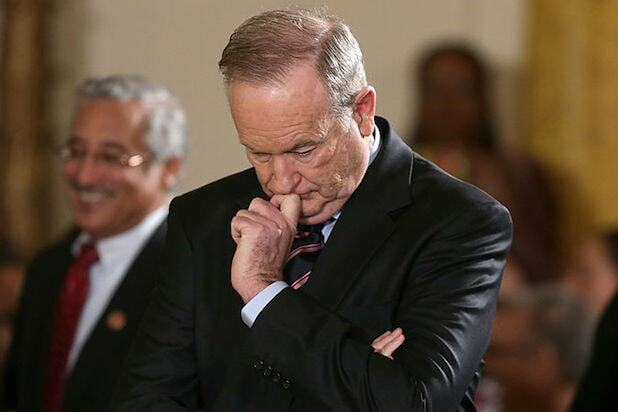 The timing of the season 3 launch suggests that O’Reilly’s departure from the channel left the network in a bit of a bind. While seasons 1 and 2 launched in the spring of 2015 and 2016, there was no season 3 in 2017. At the time the third season would have launched, the channel was currently embroiled in crisis surrounding multiple accusations of sexual misconduct against O’Reilly and an advertiser boycott the left the final episodes of his program almost commercial free. Fox News’ decision to credit O’Reilly is unexpected given that networks like Lifetime and Paramount Network removed the name of Harvey Weinstein from the credits of “Project Runway” and “Waco” in the wake of the Weinstein Company founder’s firing after multiple accusations of sexual misconduct.